WTF?! 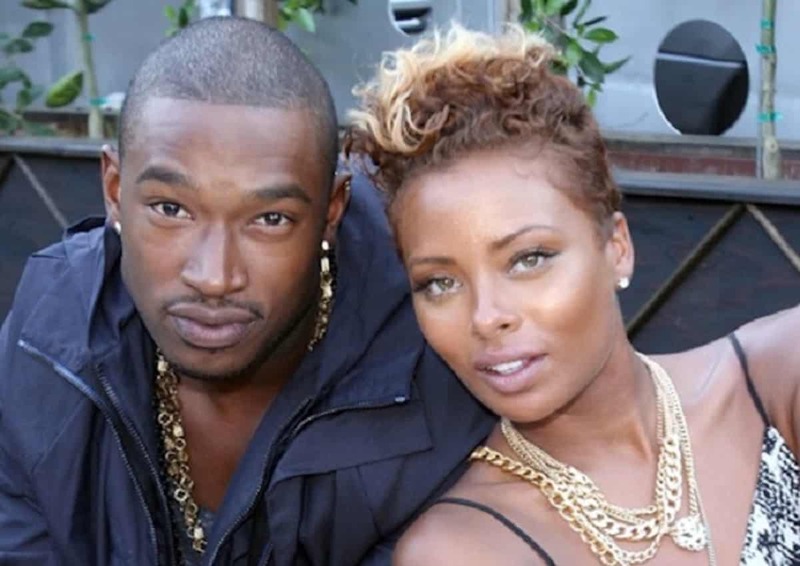 Eva Marcille Says Kevin McCall Isn't Her Baby Daddy! WTF?! Eva Marcille Says Kevin McCall Isn’t Her Baby Daddy! Eva Marcille is so done Kevin McCall, the model and reality star has revoked his baby daddy status! Sterling is Eva’s fiancé and father of her unborn child. How long before Kevin blows a gasket? May 2018 bring you much Joy!!! Happy New Year!!!?? Regardless of your relationship with the biological father, you can’t alienate the child from him or a judge will fix it with the strike of a gavel. Easy way for the other parent to gain or at least regain partial custody. And if Eva insist, she is really risking that full custody thing. He said he didn’t want to have anything to do with his daughter, posted it on Social Media for the world to see. Yes, I’m finding out now. Special dad he is. Could be the father alienates himself and doesn’t come around as often as he should. He’s a father, not a dad. She should go to court and make it official by stripping him of his paternal rights. If something happens to the girl, her new dad should be able to speak on her behalf along with the mother. And the other side of the story: It’s also quite possible that the father is not involved and does not want to be, so the new man is filling in. That being the case, she needs to document everything and have it ready for court in case custody issues rise in the future and she needs to permanently strip him. The girl is bonding with her new father and the bio father should not disrupt that later on. Nah, the father has documented mental issues and has lashed out on Eva publicly as well as privately. All you have to do is Google Kevin McCall. He brought all this on himself.